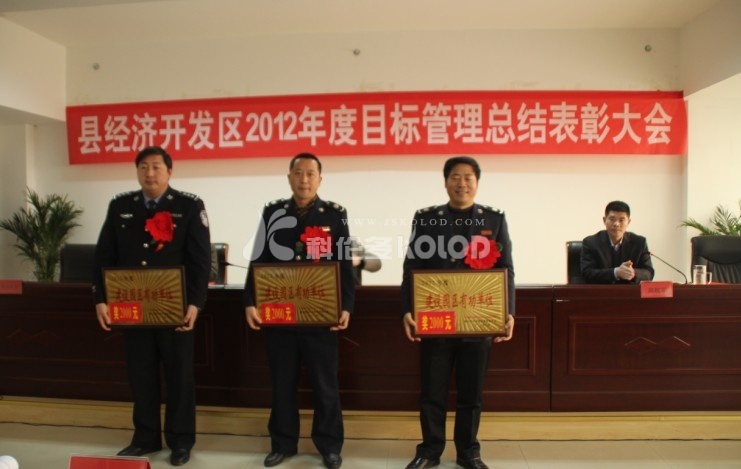 Economic Development Zone 2012 annual target management summary of the meeting was held successfully | Jiangsu Kolod Food Ingredients Co.,Ltd. February 25th afternoon, the Economic Development Zone 2012 annual target management summary of the conference held in the conference room on the third floor conference room. County standing committee, the Development Zone Party committee secretary Li Zhanchao, director of the CMC and the Development Zone, all the cadres and workers, three sets of class leadership, park key enterprises in charge of the park attended the meeting. The conference by the township has grown for Hangzhou hosted paternity. First, the meeting held a grand award ceremony. Deputy Secretary of the Development Zone Party committee Li Mingxi read a recognition decision, in the past year for the economic and social development zone to develop advanced departments, have made outstanding contributions to the enterprises and individuals to be informed of recognition, the personnel incentive innovation, continue to work together to tackle, the development zone across the development and make greater contributions. At the meeting, the CMC director Di Zhaoqin summarized the work in 2012, the economic and social undertakings and other aspects of development results affirmed, at the same time, face the problem, put forward requirements, pointed out that in 2013 the park overall work ideas and goals, and from investment, project construction, function facilities, land intensive, system innovation, target assessment six aspects of the work to make arrangements, the mobilization of cadres and workers in the region to further unify their thinking, strengthen confidence, to jointly promote the New Year be enthusiastic and press on, the work of the park to achieve greater breakthrough. During the meeting, the Development Zone Investment Department, comprehensive service center, Jiangsu Kelunduo food ingredients Co. Ltd., Jiangsu Bo Peng Heavy Machinery Manufacturing Co. Ltd. representatives made a position statement. 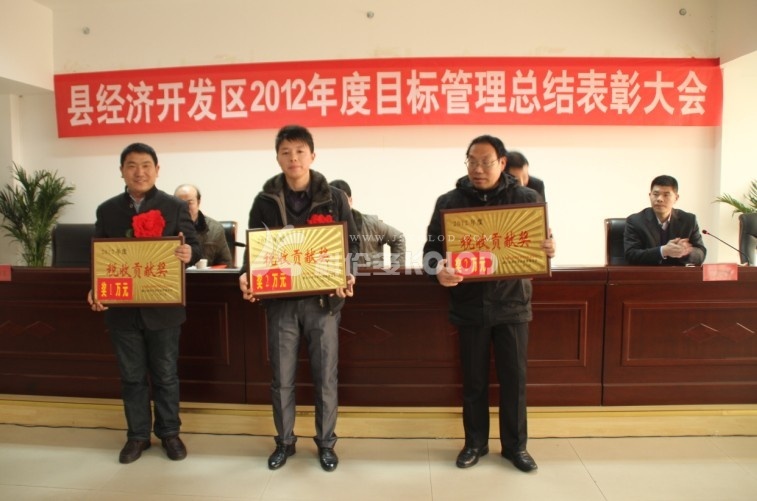 Jiangsu Kelunduo food ingredients Co., said that in the new year will continue, united struggle, and strive to achieve the goal of tens of millions of tax. Finally, the Standing Committee of the county, the Development Zone Party committee secretary Li Zhanchao from the “public security strengthen efforts to build the park, and strive to create performance point, strive to build investment promotion, and strive to build four speed carry” made an important speech. NEXT： In September 2017, Jiangsu Kelunduo food ingredients company in Thailand.